When you operate an industrial facility, keeping your building at a stable (and specific!) temperature is likely a vital part of your business to keep your manufacturing or other processes going. 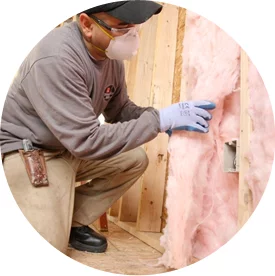 As part of the Installed Building Products family, our professional insulation team offers the experience and resources that few companies can match, so you know you’re getting the best quality insulation at the best value in the Chicago area. Call (800) 836-2535 to learn more! 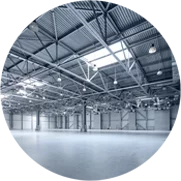 If your industrial facility in Cary, IL or the rest of the Chicago area needs insulation, contact Thermaseal / Lakeside today! 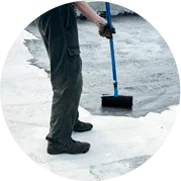 ThermaSeal / Lakeside Insulation, a part of the Installed Building Products family of companies, has been serving Chicagoland since 2001 and helping residential and commercial customers alike increase energy efficiency and save money. We provide a variety of installation services, all with one goal in mind: making your life easier. We insulate everything from walls to attics and basements, so we can handle all of your insulation needs! If you own or operate a building in the Chicago area that needs insulation or re-insulation, don’t hesitate to contact ThermaSeal / Lakeside Insulation today! You can reach us at (800) 836-2535.